Modern 5 star hotel opened 1998. 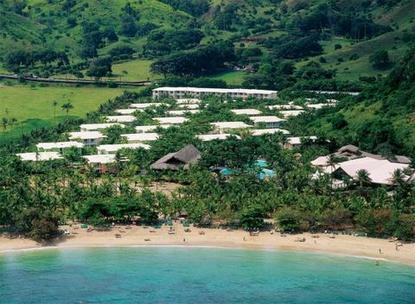 Located in the fabulous Bay of Maimon.. the hotel is built directly on the beach. The hotel was thoughtfully designed and has a main building with reception. Complimentary parking.. mini bar and safe.Check-In Time:2pmCheck-Out Time:12pmChildren 2 years and under free sharing with parents A fee will apply for children aged 2 to 12 years Children 13 years and over will pay adult rate.Minimum Age for check in at Riu Hotels is at least one person of 21 years or older in every room - NO student groups under 21 years or SpringBreakers are accepted all year round. During March and April the Hotel reserves the right of admission and therefore we may not admit any room in which all guests are younger than 21 years. - This situation can have serious consequences and should be avoid it at any cost Pets not Allowed.